Please feel free to use our website to review Pamporovo hotels and lodging. Hopefully, your visit to Pamporovo will be productive and enjoyable. Thanks for visiting AllAroundTheGlobe.com! 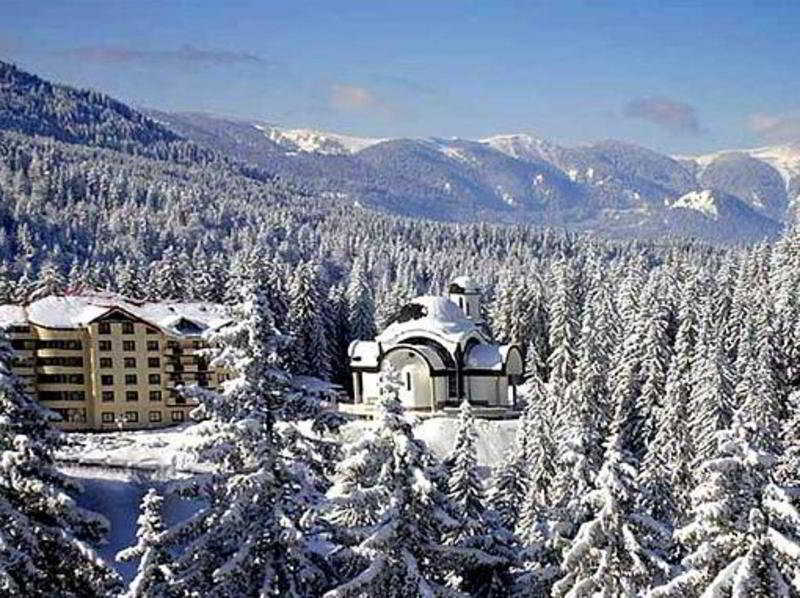 Nearby Pamporovo, we have a list of hotels for other communites. For instance, please review Plovdiv Hotels or Velingrad Hotels hotels.